Home / concert / huntingfornewvoice / malaymail / music / news / OneRepublic / “Hunting for New Voices” winners get to catch OneRepublic live in KL! 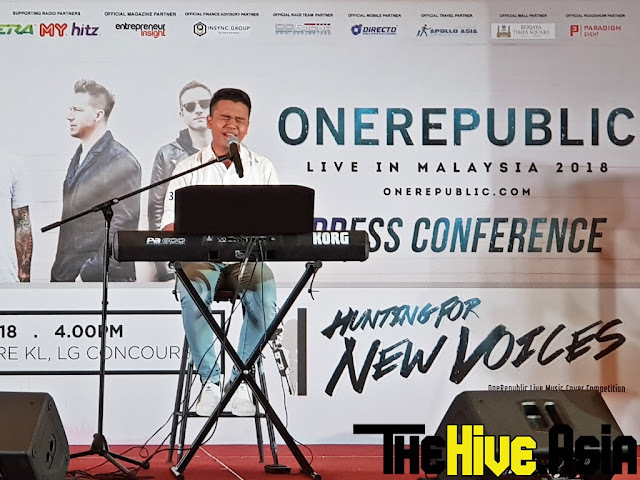 “Hunting for New Voices” winners get to catch OneRepublic live in KL! 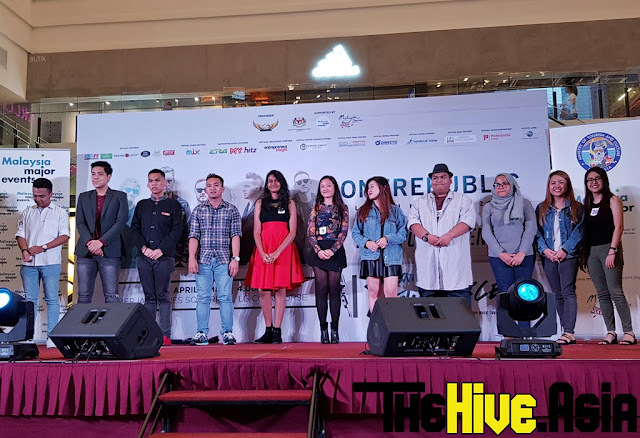 Stop and stare, that’s what the 10 finalists of “Hunting for New Voices” made the crowd at Berjaya Times Square do last weekend. Belting out amazing vocals and putting on their best stage persona, 10 hopefuls took to the stage on Saturday evening for the chance to win cash prizes as well as the coveted Rock Zone tickets for the upcoming OneRepublic Live in Malaysia 2018 concert. Among the songs preferred by the finalists – as these best show off their vocal range – were “Apologize” (who doesn’t know this song? ), “Stop and Stare” and the much more recent “Let’s Hurt Tonight”. Some of the finalists also played their own instrument such as guitar and keyboard, showcasing their talents to the fullest as they are judged on four criteria: Vocal Power, Rhythm & Tempo, Vocal Expression and Stage Presence. One of the finalists, Affan, played the keyboard during his performance. and Mr. Kenny Ong, Managing Director of Universal Music Singapore and Malaysia. After careful deliberation, judges Mr. Hendrick Huang, Managing Director of WGW Entertainment, Mr. Kenny Ong, Managing Director of Universal Music Singapore and Malaysia, and Ms. Yi Jun (who’s had experience participating in the World Championship of Performing Arts held at Long Beach, California) picked Ullyseus, Affan and Pitt Sarmon as the top three winners. 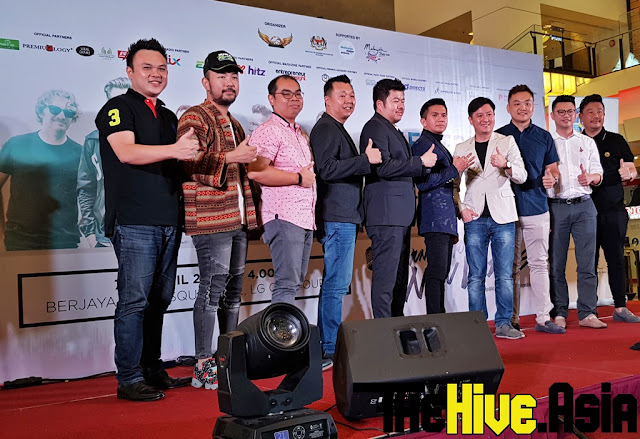 Mr. Hendrick Huang stated during the press conference that was held prior to the final round that the “Hunting for New Voices” winners might be seen as opening acts for WGW Entertainment’s upcoming concerts this year. Pitt Sarmon, who made people “Stop and Stare” with his mesmerising cover, walked away with the grand prize comprised of RM3000 cash and a pair of Rock Zone tickets worth RM578 each. Ullyseus, who has no reason to offer an apology for his rendition of “Apologize”, and Affan, who played the keyboard in accompaniment of his “Apologize” cover, won the second prize (RM2000 cash) and third prize (RM1000), respectively. Both also received a pair of Rock Zone tickets each. The remaining seven finalists did not walk away empty-handed as they were also each awarded with a pair of Rock Zone tickets. their best cover performances of OneRepublic songs. The organisers and sponsors of OneRepublic Live in Malaysia 2018. 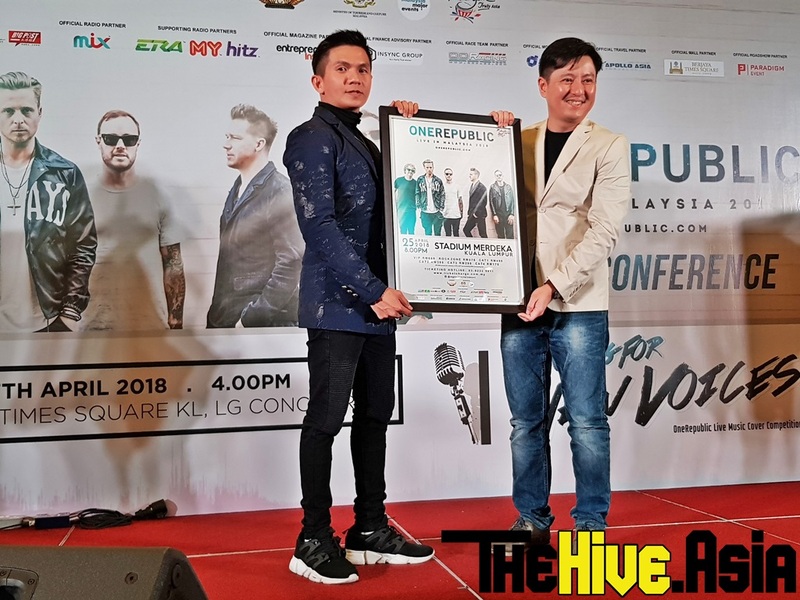 This was great news to the enthusiastic OneRepublic fans since Mr. Kenny Ong mentioned during the earlier press conference that fans in the Rock Zone have a higher chance of being picked to perform onstage with OneRepublic (as the band tends to pick a lucky fan from the crowd to perform with them) during the concert. So hurry and grab your own tickets, OneRepublic fans! Tickets for CAT4 are sold out but the rest are still available – though selling fast. No money? No problem. Stay tuned to our upcoming contest right here on TheHIVE.Asia for your chance to win Rock Zone, CAT1 and CAT2 tickets!